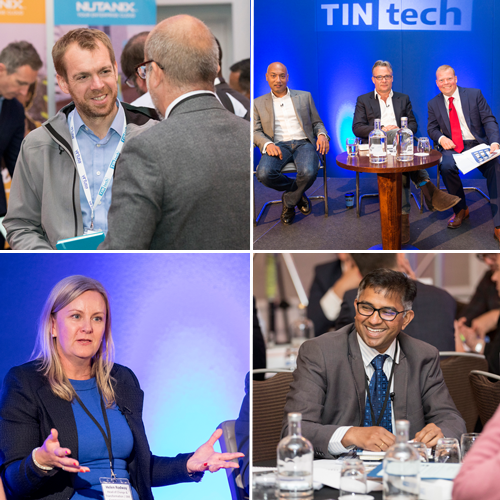 We share industry reports, insights from our events and analysis from us, our speakers, sponsors, members and attendees. If you have something to share, please get in touch! In the build up to the Digital Claims taking place on 19th March 2019 I spoke Sam White, CEO at Pukka Insurance about digitisation, culture change, and diversity.